22 August 2013 Gluten-Free Beer: A Tasty and Healthy Option? Like beer but concerned about gluten and keeping a healthy diet? 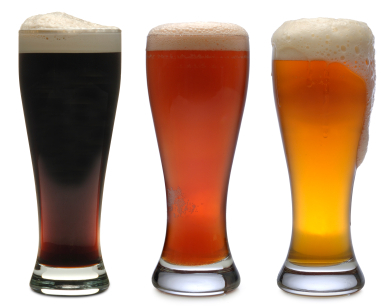 Find out about gluten-free and gluten-removed beers here.